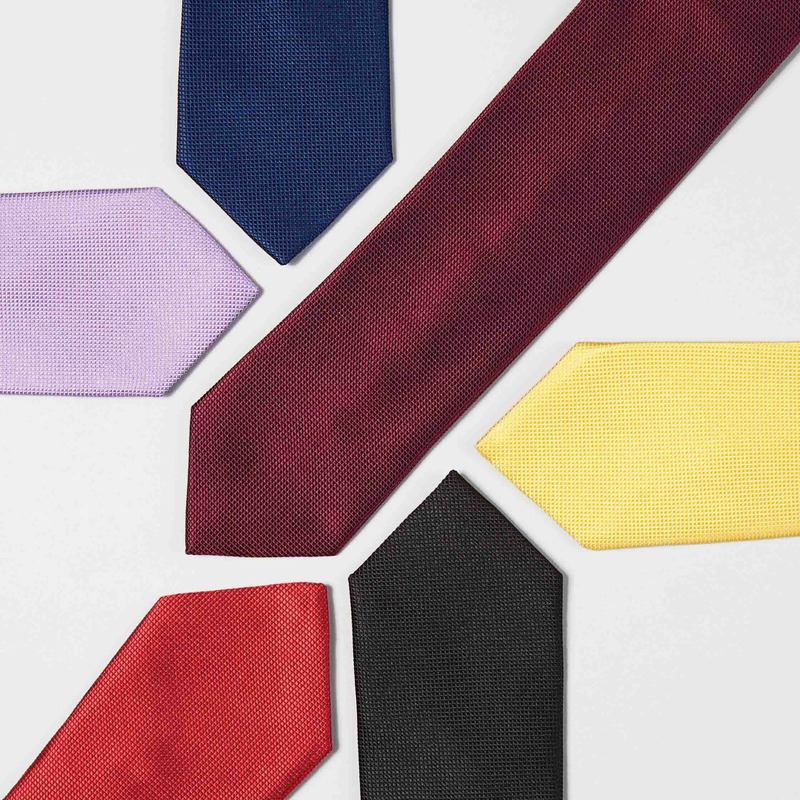 Are ties in danger of dying out? The once must have item of a man's working week wear is no longer a necessity in the office. We look at the evolution of ties and look at whether the tie may soon become a thing of the past in men's wardrobes.